Search for Easter Eggs and collect all the special edition stickers! The Easter Bunny is coming on April 2019 ! Which words did the Easter Bunny hide? 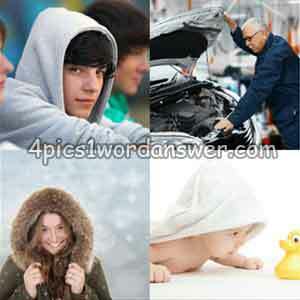 Find out in 4 pics 1 word easter edition ! Celebrate the Easter season with new Daily Puzzles ! 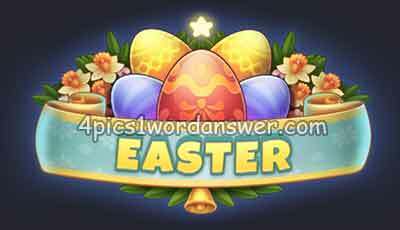 Collect colorful eggs and get all easter badges from 4 pics 1 word daily puzzle easter edition !